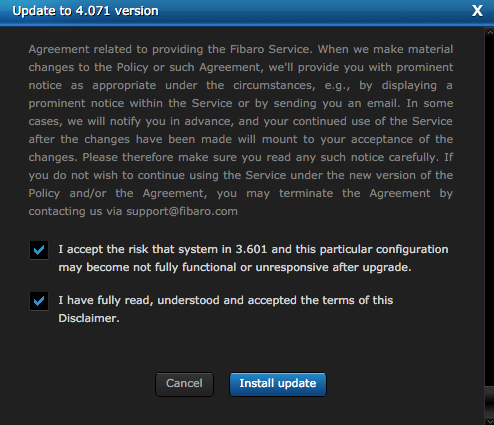 Fibaro do not publish all firmware versions. Sometimes you have to try twice to put your controller in recovery mode. 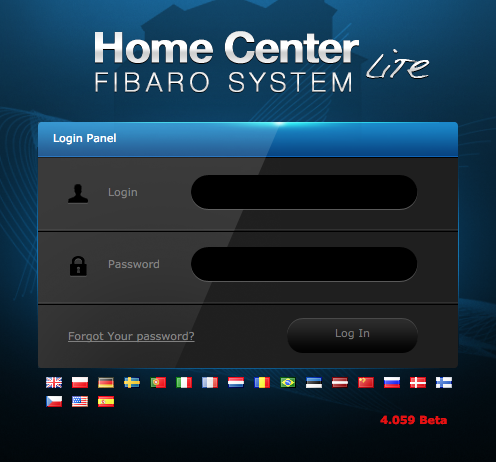 Users of home automation controllers Fibaro Home Center 2 and Fibaro Home Center Lite are often promted to install a new firmware version. Sometimes the new version is a Beta. Despite the warnings, many users install it to enjoy or test the new features. But on the other hand, there are some times, some former features that do not work. Firmware version it is not so stable (actually that’s a beta). 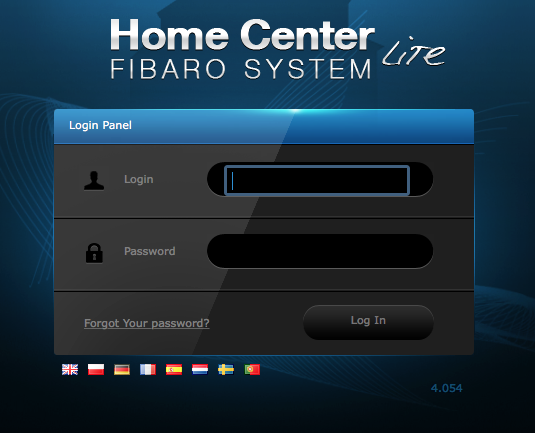 We are often asked how it is the procedure put back the Z-Wave controller HClite Fibaro HC2 or into a stable previous firmware version. The first thing to do is a back up of the system, just in case, as usual. Here there are three options. Repair system, repair from a file, or fully repair (warning! This third option will delete all your data). In this case we chose the second option, but of course we need the file with the firmware you want to load to your controller. After downloading the file, we can go to the recovery screen. 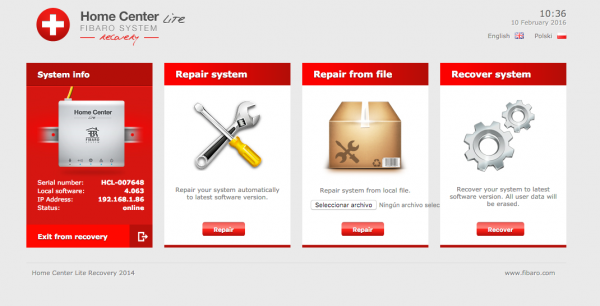 Then choose the option “Recovery from File”, select the downloaded file and click “Repair”. Finally we would get our controller with the desired firmware version, and it should have all our devices and scenes as when using the beta. Cofounder of Domótica Dainci. Since childhood I wanted to become telecommunications engineer. I got tired of being Engineer Power Point and I decided to undertake. I found my passion in Automation. That automation that is not already expensive or a source of problems, but it is for everyone. Cubieboard, does the alternative to Rasberry Pi? Testing the new Zipabox of Zipato: The all-in-one gateway? We realized that there are plenty of options to try to enjoy the smart home, where vendors provide reasonable documentation of the characteristics of the devices they sell, but what we really want to know is how things are done, what uses are giving people around the world, what problems they have and how much it costs. We offer reviews, tutorials, news, developments, projects and real home ... to show what they like and do not from the point of view of the end user. What use is being given, how they have managed. 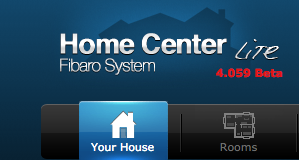 All with the aim of showing that home automation is no face, no longer a source of problems. Home automation is now for everyone. Copyright © 2019 Domotica For All All Rights Reserved.